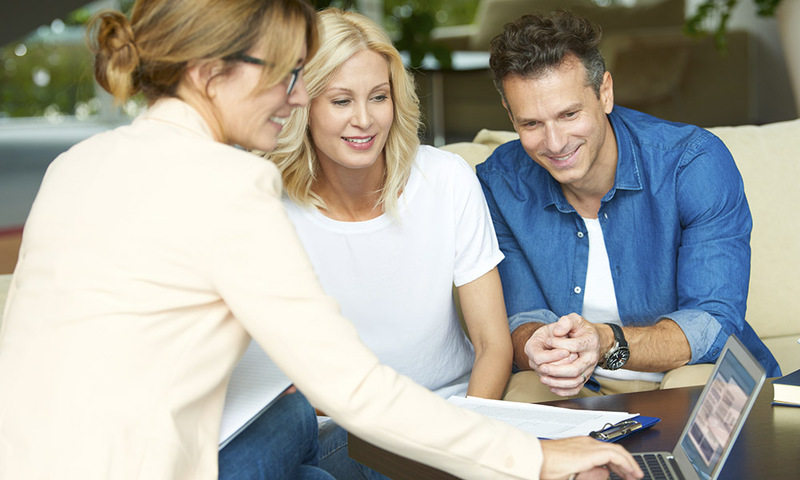 "Hints to help you secure great tenants and keep them"
History shows that many owners believe managing their own properties is an easy undertaking. In a lot of cases the owners have had excellent results, until it all goes pear shaped. The healthy profits of previous years then get eaten away with ongoing legal fees. What some owners do not realise is that they too must comply with all State and Commonwealth legislation. Are you aware of Western Australia’s Residential Tenancy Act and Regulations? A simple case of not giving the correct period of notice can result in lost income, legal action being taken against the owner and never-ending headaches. Take the worry out of property management by utilising our professional, user friendly services. 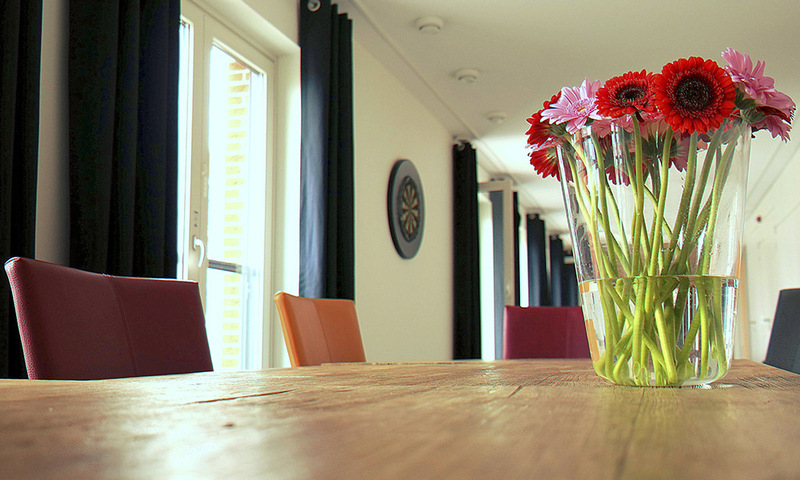 Professional property management is one of our key service offerings. Our team members take the time to understand your individual needs and priorities. We provide the service to match. Testament to this commitment to owners of residential investment properties lies in the remarkably high rate of repeat business and referrals that we enjoy. We have the right people, the latest systems and the local knowledge to ensure that every one of our clients maximises their investment potential. Properties we manage are located in a variety of suburbs throughout the metropolitan area..
Investment owners have various legal obligations to maintain their investment property and keep it in a reasonable condition, along with a responsibility to respond to repair requests promptly. The tenants have ‘quiet enjoyment’ rights, under the Residential Tenancy Act, which means that you or any other person cannot just appear at their door expecting admittance as the correct notices and time periods are required to access to the property. The appearance and presentation of your rental property has always been a key point in the decision to purchase, however tenant selection is crucial as picking the wrong tenant has the potential to turn the best investment property into a nightmare! 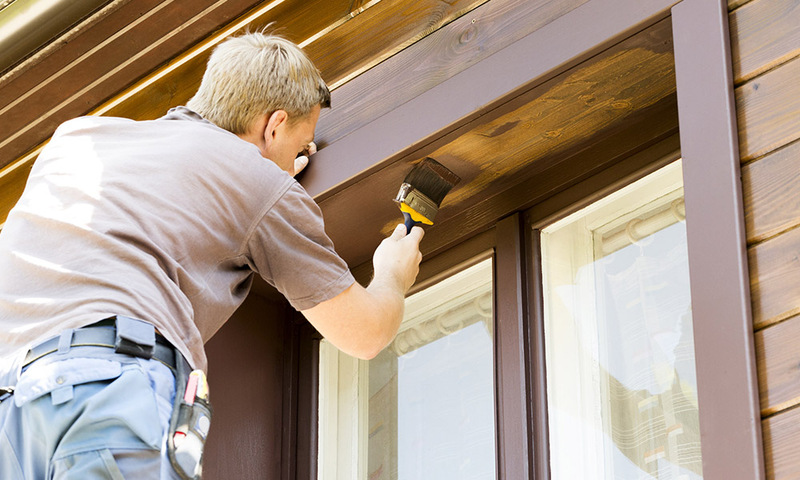 Attracting the best applicants involves preparing and highlighting your properties best features. The view from the street is crucial as if the gardens are unkempt, quality tenants will drive straight past. Invest time to ensure the property is presented in its best light and if you can afford to make improvements, we can guide you on where best to spend your hard-earnt dollars and what current tenants are looking for such as neutral décor, modern appliances and air conditioning. Building and Landlord insurance are considered a ‘must have’ as even with the best tenants, unexpected problems can arise. If there’s damage to the property, or your tenants’ default on their rent, the costs to recover can quickly add up. 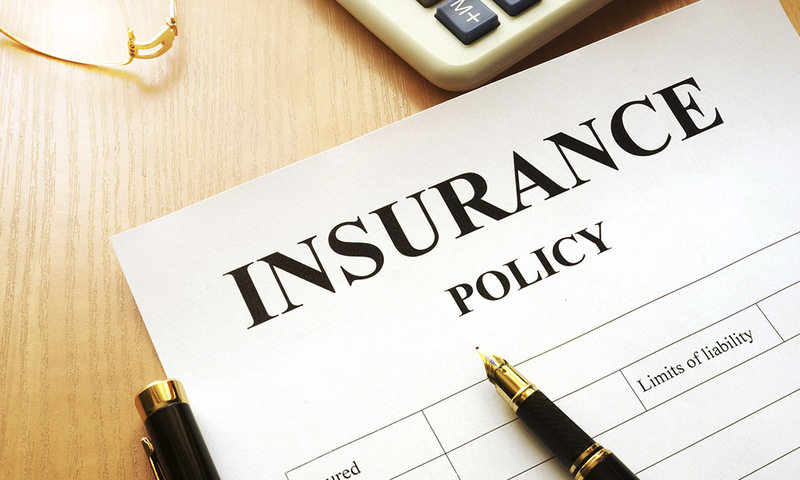 The insurance should be reviewed annually to reflect changes in the property and rent value. The tenants are responsible for the insurance of their own personal belongings during the tenancy; this includes theft and damage in the common areas such as storeroom and garage if applicable.